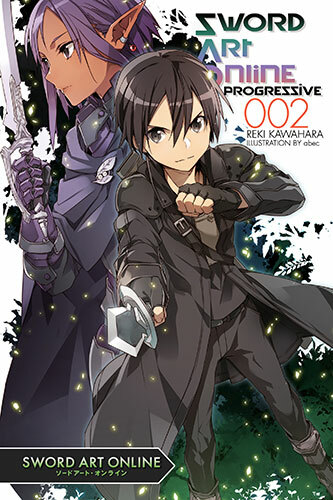 Releasing Sword Art Online: Progressive Volume 1 a second time? Keep licensing more manga series from Square Enix, because those guys are awesome! Not also do they do video games (look them up on wikipedia), but they also do manga so keep going! P.S. 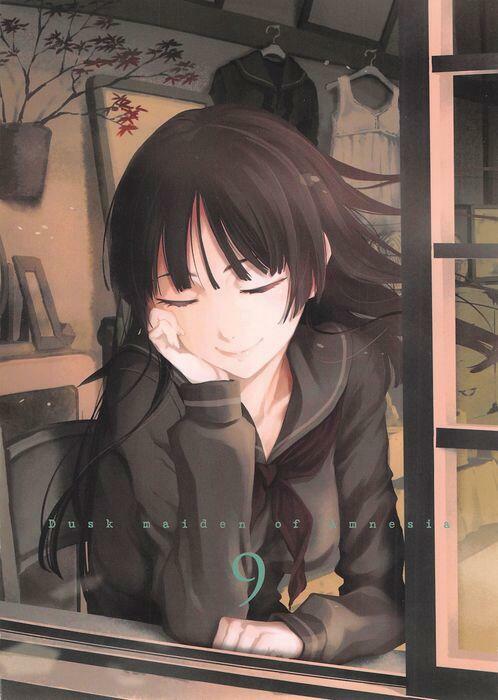 Dusk Maiden of Amnesia is also among them so don’t forget, oh and doesn’t Secret end with only 3 volumes in total? Hey Yen Press just to remind you, you should always keep a list of your fans’ requests. Because people on the web that have free read online manga websites, and they are not professionals because they scan and translate manga in a very amateur way. And they are not professionals like you, and they do it without permission from the copyright holders. So… just a heads up and that’s why I’ve turned to you about my request, because you do it the right way. I’m with Alex keep licensing more manga series from Square Enix, as they have some of my favourite series. @zaxus- Thanks and a heads up, you should probably stay away from the manga read online websites. Because even though they provide some of people’s favorite manga online for free, the translations of all the manga series in those websites are actually done by wannabe translators. And they do it by a thing called “scanlation”. Look up the word on Wikipedia and see for yourself.  Hey this is a message to all Yen Press fans: Don’t read manga online that are provided for free. Because the people that do that on the web, are really nothing more than wannabe translators that do their job wrong. Because they do it without the copyright holders’ permission, and they get the translations wrong. So if your expecting manga to arrive just be sure that they’re from manga publishing companies like Yen Press and Viz Media. I’ve told zaxus that so now I’m telling all of you. And it’s the truth. 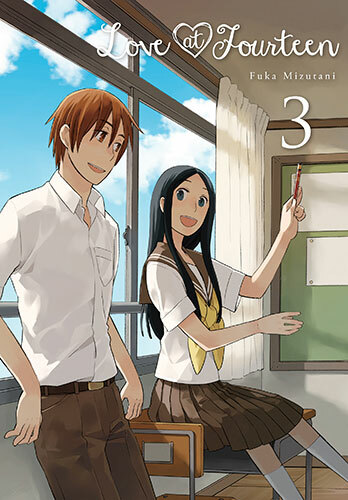 If you guys ever pick up the Kokoro Connect Light Novels, I would be eternally grateful. 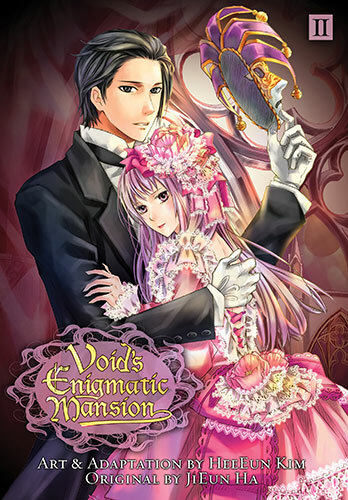 Hi, sorry to bother you, but under your list of books I can never find Void’s Enigmatic Mansion. The only “V” title I see is Very, Very Sweet. I was just wondering if this was a mistake or if there is some reason I can”t see it on my computer. Thank-you. Hey it’s me, uhhh I just found out that the novels of A Certain Magical Index took about 10 years for it to come to America not the manga. My bad… also there has been an announcement recently that Is It Wrong to Try to Pick Up Girls in a Dungeon? 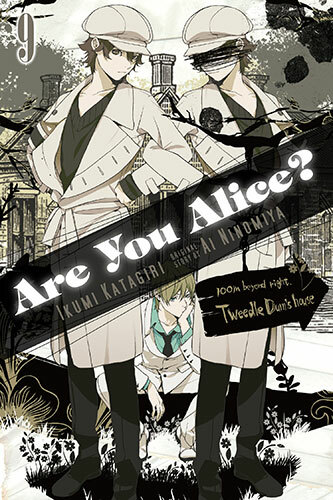 is getting an anime adaption. Just look it up on anime news network. Oh and keep licensing more manga series from Square Enix, like Dusk Maiden of Amnesia because people like me are dying for them to be licensed in the U.S.. Also one more thing do you like watching anime? Because since you license manga that has anime adaptions, you’ve must’ve seen or heard of them before. 21. Is it wrong to pick up girls in a dungeon? Must say I am quite impressed with the number of popular ones you have decided to license and thank you very whole heartedly for it. 25. Invaders of the Rokujy?ma!? 27. Problem children are coming from another world, aren’t they? Also Highschool DxD and Full Metal Panic though not on the top 2014 light novels it is still high on my list as well. 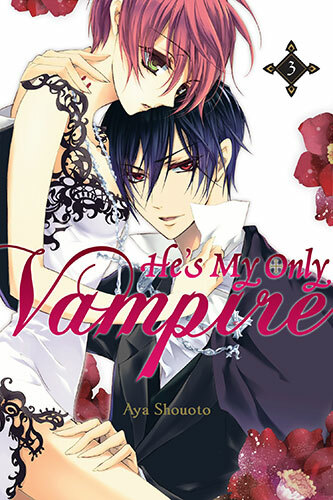 I’m super excited to see that you’re publishing series by Kaori Yuki. Would you ever consider licensing her 4 volume series “Ludwig Kakumei”? I think you’d have a market for it. 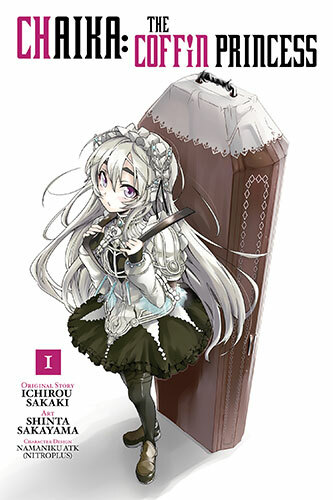 I would really like to read the light novels of “Re:Monster” and “Boku wa Tomodachi ga Sukunai”. Hey check it out, you’re half way done with Barakamon with only 5 more volumes to go. By the way keep those Square Enix manga series coming! So happy with the Pandora Hearts Light Novels! @Laura- Hey I have a question for you and it may sound like a dumb one but, do you know of a manga magazine series from Square Enix called “Gangan Joker”? There should be more manga from Square Enix’s Gangan Comic magazines. 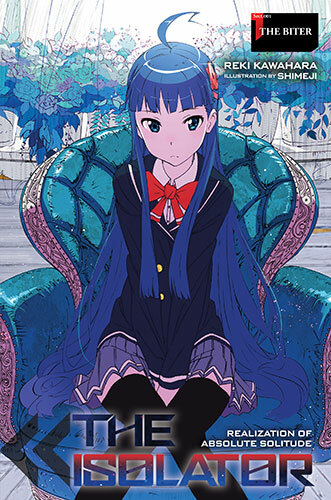 Like Akame Ga Kill and Inu X Boku SS but Yen Press already licensed them, so they should continue to do so. Hey I just realized something, how was your partnership with Square Enix first formed? Oh wait never mind I just figured it out. 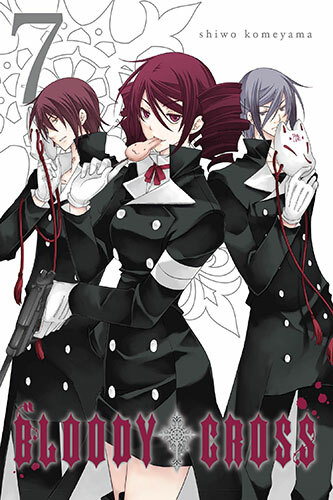 Licensing popular manga series like Black Butler and Inu X Boku SS, has made people who want them very happy. 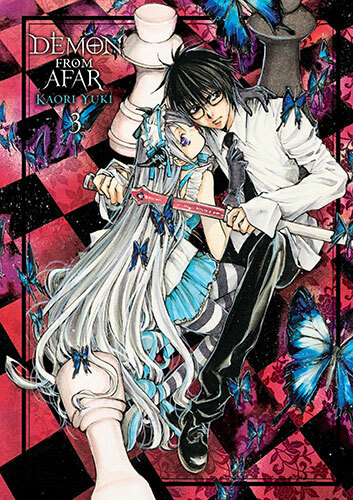 And manga fans like me who want you license more manga series that are from Square Enix like Dusk Maiden of Amnesia. 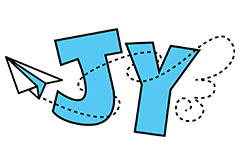 To keep fans happy and customer satisfaction up. So what I’m trying is… keep licensing more manga series from Square Enix. Because your fans/customers truly love it. P.S. Someone asked you to license the manga series Corpse Party: Blood Covered, because it’s from Square Enix and it’s a manga adaption of the video game series. So try and oblige that person’s request. Whoever that person was, also the video game series is getting a live-action movie. And it premiere’s in Japanese theaters this August. 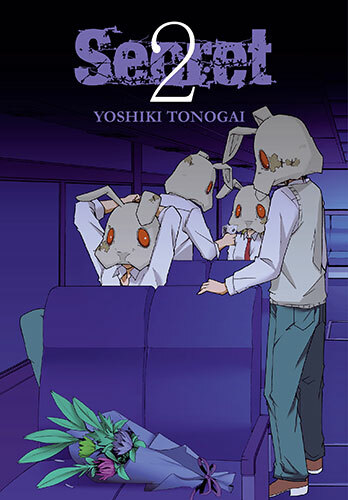 Hi, just wondering does Yen press have a link or something to buy the light novels from them directly? I want to support them because i love there work. The app only has manga, but i love the novel series. I’ve only been able to find the novels on websites like amazon. I want to purchase these!!! While you cannot purchase them directly from us, our light novels are available wherever books are sold which included Amazon, Barnes & Noble, Books-A-Million, and can be special ordered through your local independent bookseller. Glad you are enjoying the light novels. Many thanks for your support! Please please translate corpse party blood covered I will die if you do.